Dr. Eldar Baigabatov and Dr. Aida Behani are both qualified physicians, able to provide a recommendation for Low-THC Cannabis and Medical Marijuana for patients who meet qualifying medical conditions. 1. A physician diagnoses the patient with a qualifying condition. 2. The physician obtains voluntary, written, informed consent from the patient. 3. The physician enters the order into the Florida State Medical Marijuana Use Registry. 4. The patient must apply for a Medical Marijuana Use Registry Identification Card. 5. The patient may use the ID Card and recommendation to fill the order at any state approved Medical Marijuana Dispensary. Florida State Law requires $75 fee payed to the State of Florida for the Registry ID Card. Patients are responsible for the cost of Cannabis/ Medical Marijuana at the dispensary. 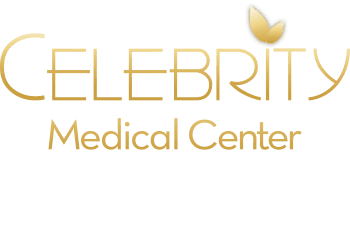 Celebrity Medical Center DOES NOT keep prescription medication, Medical Marijuana or pharmaceuticals of any kind on their premisses.